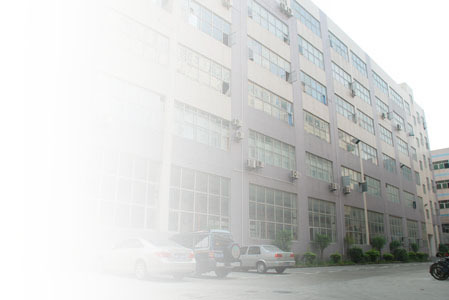 Factory Address:4/F, Block B, Runfeng park, Dongcai Industrial Area, Gushu Town, Baoan, Shenzhen, China. Shenzhen Office: 5/F,Block D,Huawan pack,Gushu Town,Baoan, Shenzhen,China. Hong Kong Office:Flat 9, 16/F, Lemmi Centre, 50 Hoi Yuen Road, Kwun Tong, Kowloon, Hong Kong.